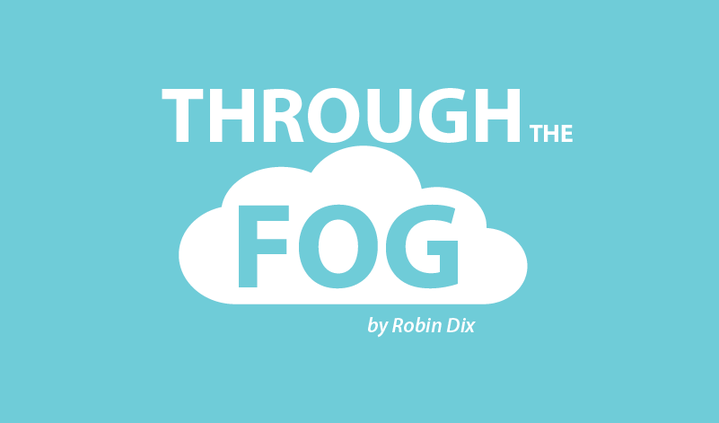 Robin Dix is a Patient Specialist and Columnist for Fibromyalgia News Today. She is a wife and mother of three adult children, and began her journey with fibromyalgia many years ago. Since that time, she has used the illness to be an inspiration to others. 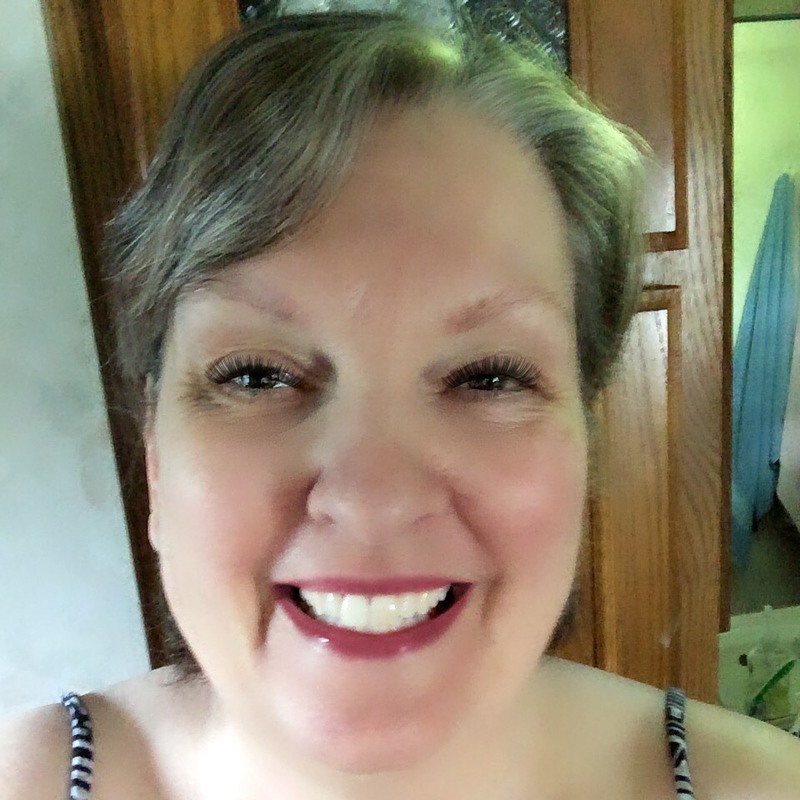 Although the fatigue and pain often keep her bed-bound, she has created multiple streams of income from home and learned how to be a success in her personal and professional life in spite of FM. 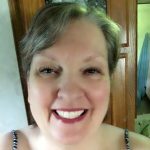 “I’m taking my lemons and making lemonade,” she says of her own life experience, which she also chronicles on her blog In Spite of My Illness. In her exclusive column, Robin covers a wide range of health and lifestyle issues relating to the condition, and seeks to engage other FM patients in understanding their own experiences as well as new ways to cope with FM and live life to the fullest. Is My Childhood Trauma Linked to Fibromyalgia?